What better way to gear up for a great weekend of jazz than with a wonderful party? When that event gets you together with old and new friends, serves up delicious things to eat, private reserve wines, and excellent music, and helps kids to get a jazz education second to none, who would want to miss out on it? This year the Litchfield Jazz Fest Opening Night Gala is back and it’s at a wonderful new venue—the July Black Memorial Park & Gardens. Thanks to generous Washington community members on a mission, an eyesore of an abandoned gas station morphed into a jewel of a community gathering space that does double duty as an art gallery, a backdrop for a summer farmer’s market, and a weekly movie night and hosts events like ours. Washington Park Foundation, the energy behind this undertaking, had a mission for the space and its surroundings that would make anyone with a soul want to spend time there. It was this: to promote the health, happiness and wellbeing of a socially connected community where everyone feels at home. Well you certainly will! While we enjoy all the Gala offers, including music by some of our most talented campers, and get ready to head up the hill (we provide the transportation) to the opening concert of the 24th Litchfield Jazz Festival, we can bask in the glow of doing something to enrich the lives of musical youngsters. 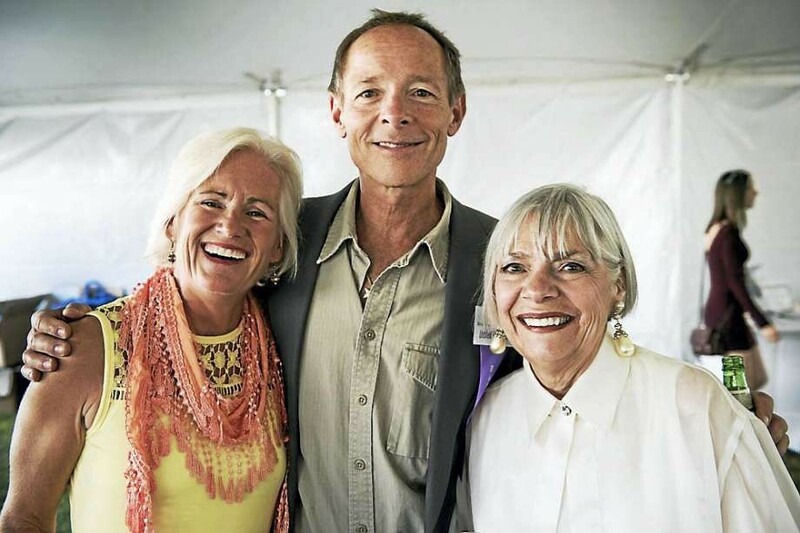 Proceeds from the Opening Night Gala support need-based scholarships at Litchfield Jazz Camp. With every Gala ticket comes a premium seat of your choice at the concert. The Opening Night Gala is included in all Best Friend, Friend, and Friday Patron Fest tickets.